In digital age we are living in, functionality is as important as the portrayal of functionality. The web is used every day by billions of users. How will yours stand out? We know the ins and outs of websites, what the users are looking for, and how to make your business as successful as possible. Through years of experience, research, and improvements, we know what works. 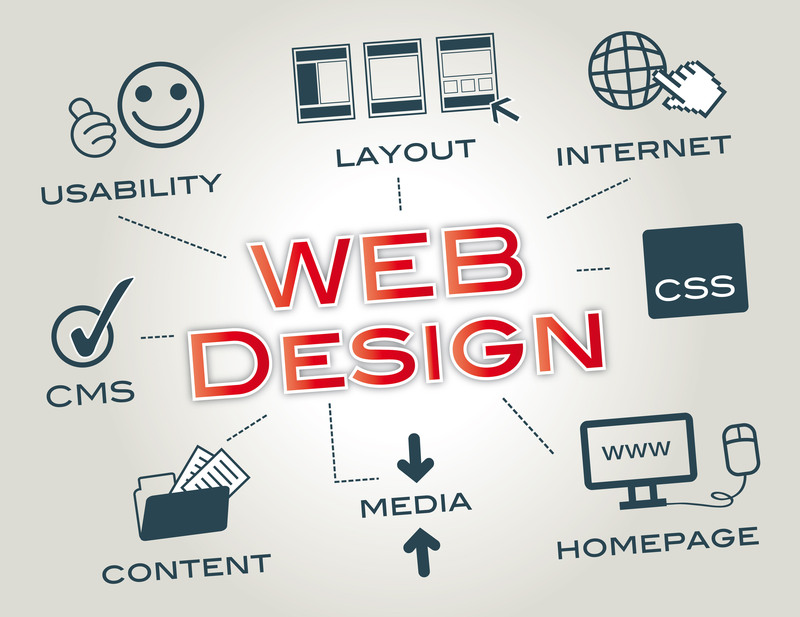 Trust the pros at OMX Technologies to design a fully custom website, just for your business. It doesn’t have to be complicated. You run the business, so let us manage the web portion for you. Whether you are a nonprofit organization in need of an informational website, or in fast-paced growth mode, and looking for an effective e-commerce website, we will find the right fit for you. Why You Should Choose OMX For Website Designing? As a leading website designing company in Pune, we understand the importance that design plays in portraying your images to the consumer of brand. We will find the right fit for you. Our expert project managers will sit down with you in order to establish the overall goals and the proper steps needed to achieve it. Step by step, OMX Technologies has you covered. If you choose OMX for website designing, then following are the commitments that you are going to get. Depending on the popularity of your commercial enterprise, the rate may be a massive, if not figuring out, factor in who designs and builds your website. Know that when you sign on to do a project with Team OMX, we will want to spend time with you and get facts from you so that we can build a website that simply displays your enterprise within the given time frame accordingly. Some designers pass for a minimalistic appearance while others choose shiny and ambitious. Some designers do BOTH of those well and Team OMX is one of them. Team OMX will always help to develop a strategy to make your commercial goals a reality? We will make plans to get to know your business, what you want your business to be, and how you hope to get there. With Team OMX you will meet the person or people who you will be working with face-to-face, and know how the work on your website is going to be done. 1What services do you provide in addition to web layout? We fully aid any website we design and are usually to be had must you come upon any problems or require any improvements. We offer web hosting, SEO and marketing, domain registration and graphic design. 2How long does it take to create a website? The length of time it takes to create a completely purposeful website is primarily based on several factors. Custom layout work can take everywhere from 1-4 weeks, depending on the complexity of the design and the quantity of revisions you require. The improvement phase requires a further 1-6 weeks, relying on the number of pages, and the capability required. Of route, these are fashionable tips, and we will make each attempt to fulfil the time frame you have got in thoughts. 3I already have a website and I want it updated, can you help me? Yes, we would be glad to take a look at your existing website and provide you with a quote for updating it.